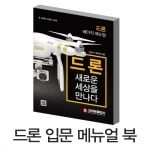 멀티콥터 / 촬영장비 > 공용/악세사리/기타 총 87개의 상품이 있습니다. 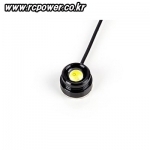 [TR] PWM LED 컨트롤러 S/W(2A/Dual) - 추천! 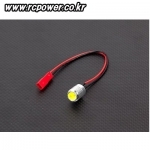 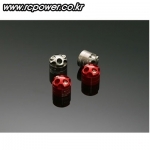 [TR] 3W High Flux LED(12V/RED) - 추천! 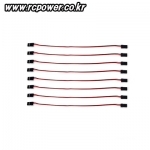 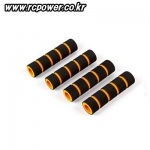 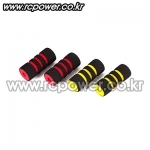 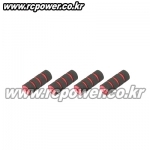 [TR] 산업용 QUAD/HEXA Power Distribution Board(12S/480A) 강력추천! 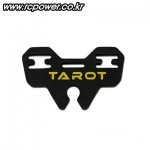 [Gryphon] OPTO Power Distribution Board - 강력추천! 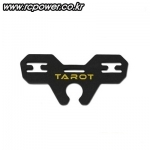 [Gryphon] HEXA Power Distribution Board - 강력추천! 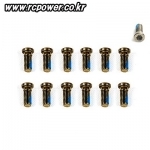 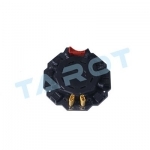 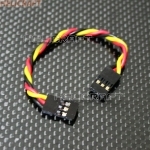 [AMASS] Male to Male BEC Connector(3P/10cm/8pcs) for FC - 추천! 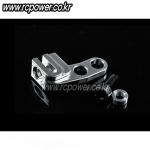 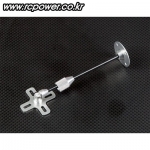 [TR] High Grade Paradrop Dispenser Module for Drone(Silver) - 추천! 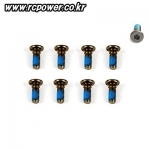 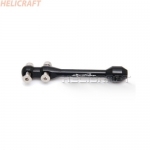 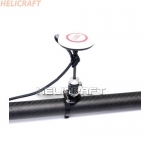 [TR] 8-in-1 Throttle Hub for ESC Calibration for Multiciopter - 추천! 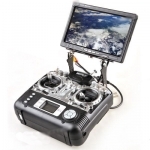 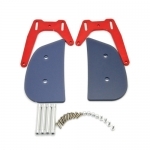 [TR] NEW FPV Monitor Mount for T18SZ/14SG - 추천! 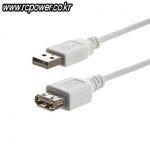 [AMASS] Male to Male BEC Connector(3P/10cm) for FC - 추천! 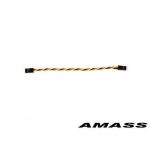 [AMASS] XT30 Super Micro Connector - 추천! 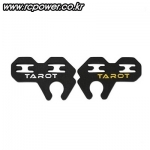 [TR] Power Distribution Control Box Deluxe Package (OCTO) - 추천! 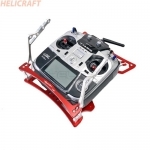 [TR] TX-FPV Monitor Stand Deluxe Package - 강력추천! 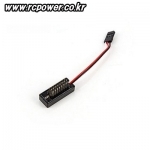 [DYS] Power Distribution Board w/DUAL BEC(5V/12~20V) - 강력추천! 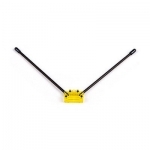 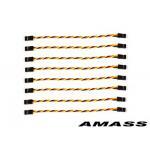 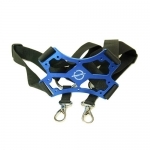 [STR] Landing Skid Shock Sponge(LD24xSD08xL65) for Multicopter - 강력추천! 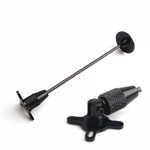 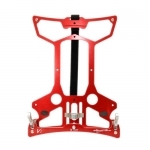 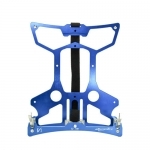 [TR] Landing Skid Shock Sponge for M480/690L(LD28xSD12xL80) for Multicopter - 강력추천! 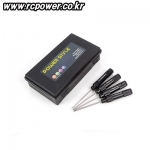 [TR] Landing Skid Shock Sponge(LD24xSD08xL60) for Multicopter - 강력추천!